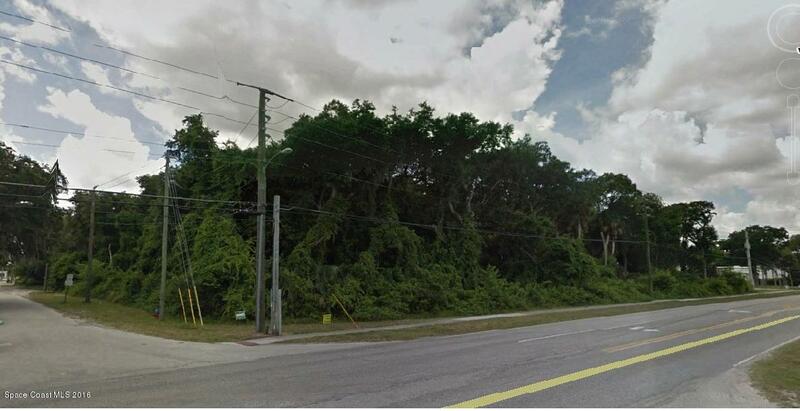 Almost 2 Acres of Prime Industrial/ Commercial Property, 2 street road frontage 245.99 on Mango Tree and 321.32 on Park Ave. One street from Park Towne Industrial Park. Great high traffic site for your business or for future investment. May hold mortgage, seller is motivated!! Bring all offers.